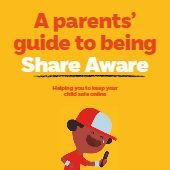 This 32 page booklet covers some of the issues which parents may struggle with, when dealing with the children and young people regarding online safety. Using clear and simple language, it explains what the issues are and gives straight forward advice, signposting to other websites and also directing parents to various helplines. 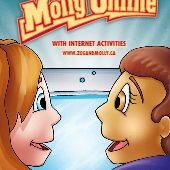 The final part of the booklets helps the parents complete a ‘family safety plan’ looking at staying safe as a family.